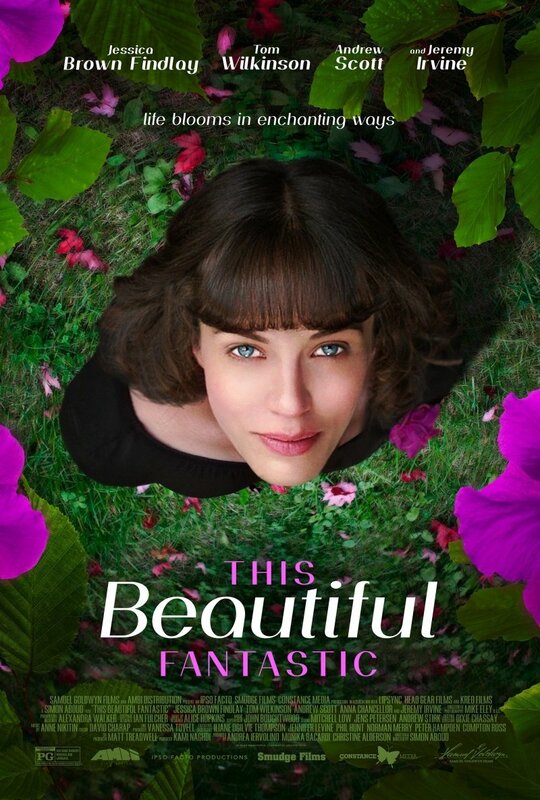 This Beautiful Fantastic DVD release date was set for June 20, 2017 and available on Digital HD from Amazon Video and iTunes on June 20, 2017. An aspiring author for children's books, Bella Brown is an introvert who prefers the company of her books to the company of humans. However, when Bella's neighbor insists that she do something about the shabby condition of her backyard, suddenly she finds herself thrust into a completely new environment. With all of her carefully constructed inner walls crumbling, Bella strikes up a strange friendship with the cantankerous widower who started all the trouble in the first place. However, she will need to overcome many hurdles in order to overcome her fearful way of being.